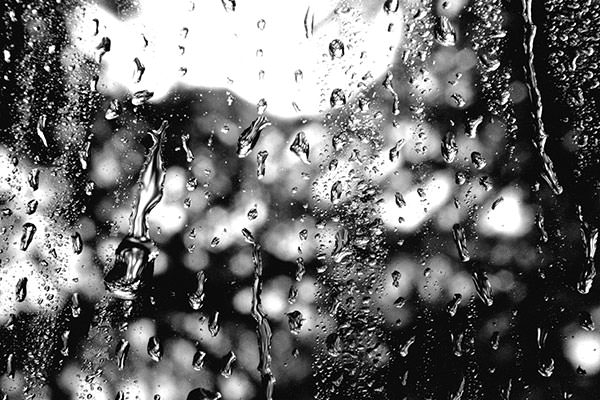 Rain is one of the most serene and calming experiences one can have. The landscape changes after a spell of rain, everything becomes more heavenly. 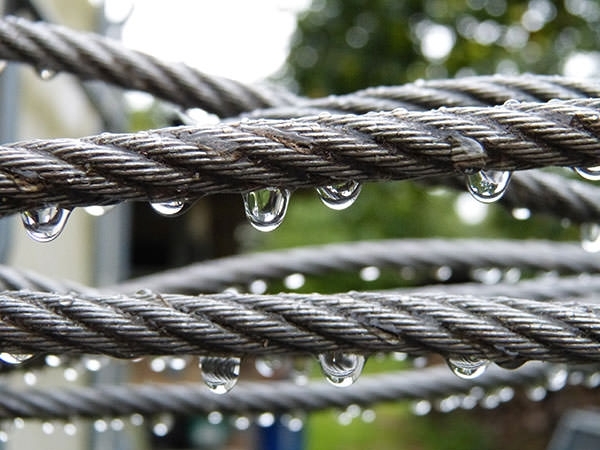 For photography enthusiasts and designers it is essential to understand the process of photographing and editing an image captured during or after rainfall. It is important to understand the basics of composition and how rain affects light, also photographing rain can be aesthetically fulfilling, as each picture you take can become a masterpiece. 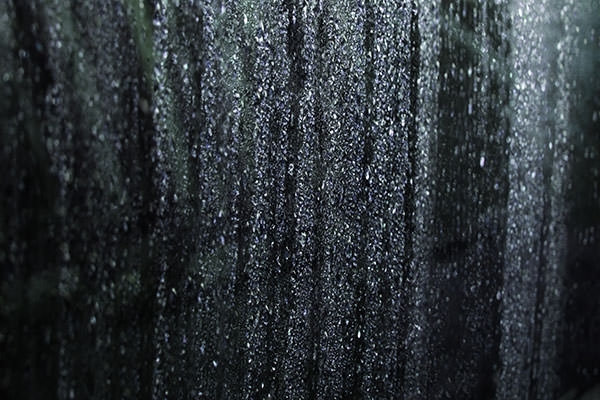 The rain drops on glass, or glass window creates an amazing texture, and the light coming from outside enhances the effect. The colors used are shades of yellow, red, blue and green. The colors have been altered to produce more vibrance & contrast. The love to nature and affection to photography are the features that are clearly visible in this art work. 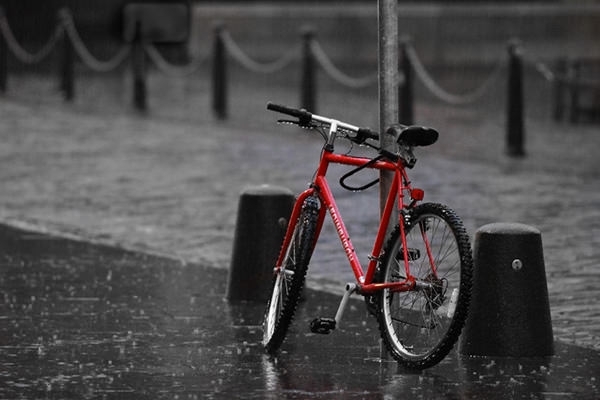 The red bike in a monochrome background with rainfall, makes the bike to stand out against the background. These backgrounds are used for a number of digital sectors and also help to have immediate attention of wallpaper and photograph lovers. A single cyclist with an umbrella on an empty road makes it a spectacular image. 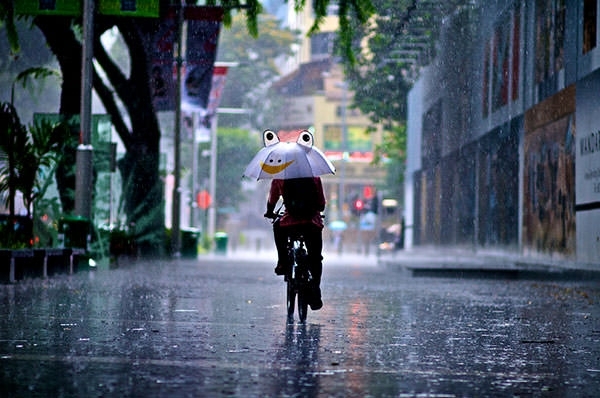 The lone cyclist with an animated umbrella makes the image more striking. Being one of the most useful elements of Mother Nature, this photography has got wider significance these days. 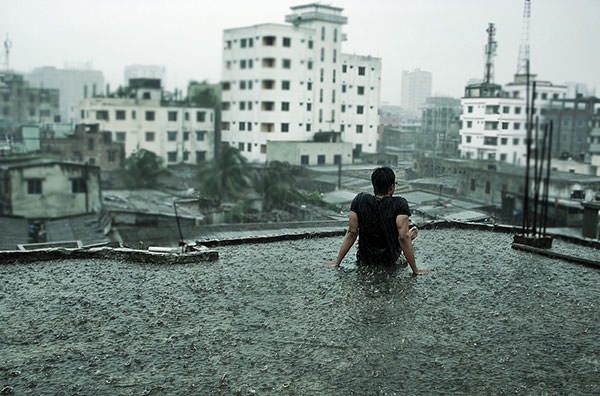 A person getting drenched on an empty terrace, can be quite inspiring. And you can use this image as a phone wallpaper or desktop wallpaper. The art lovers and experts of photography highly value such image and can offer a great touch to the material of look also. 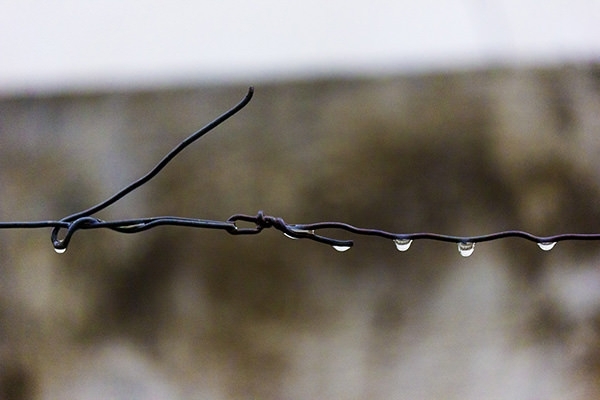 The raindrops makes the image more majestic. 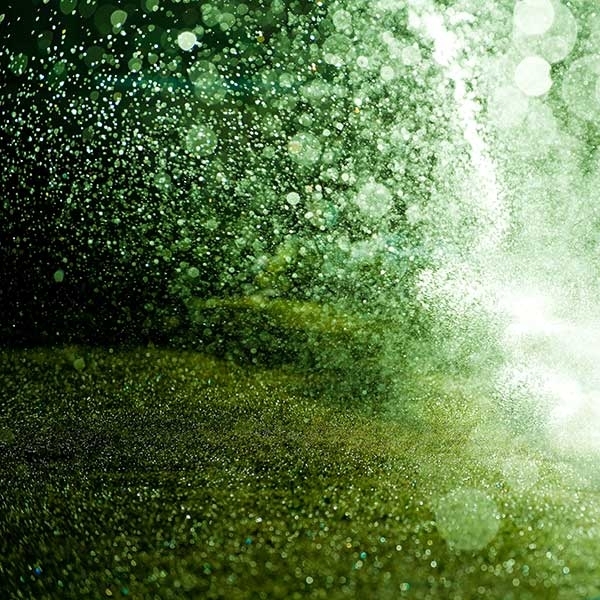 In this macro or magnified image, the rain drops are prominent. 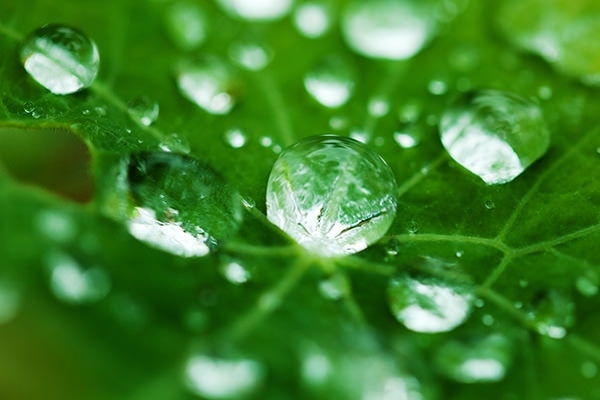 Reflections are visible in the water droplets, which is natural and very hard to achieve through photography. This is just for those who love to have minute observation of changes in nature. 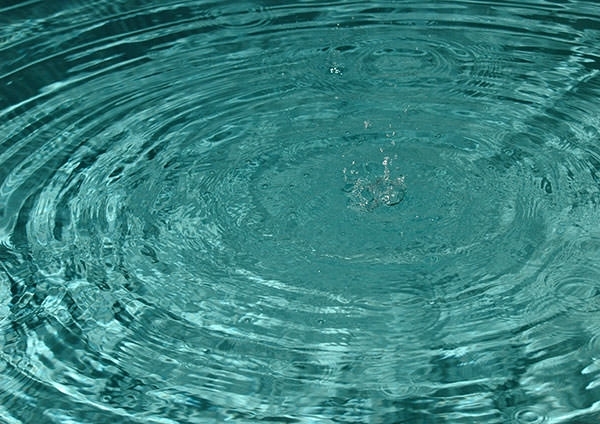 The rain drops falling in a pool of water, creates ripples which makes it more dynamic and effervescent. This vivacious image can be used as a wallpaper or background image for a website or blog. This photography is only for art lovers who can understand the basic elements of nature and want to place them for general public in a better manner. 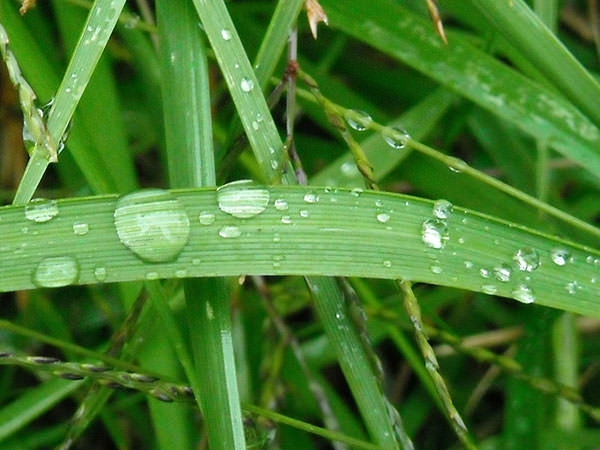 The raindrops on green grass look splendid, the drops feel like crystals. 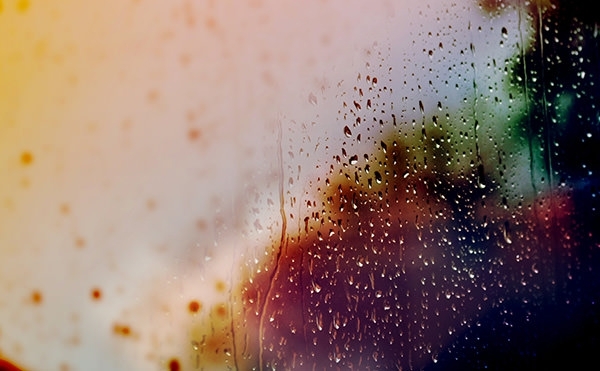 The raindrop image can be set as wallpaper and you can also edit the picture in Photoshop to make it more interesting. A completely picturesque view that can just steal the heart of viewers away. 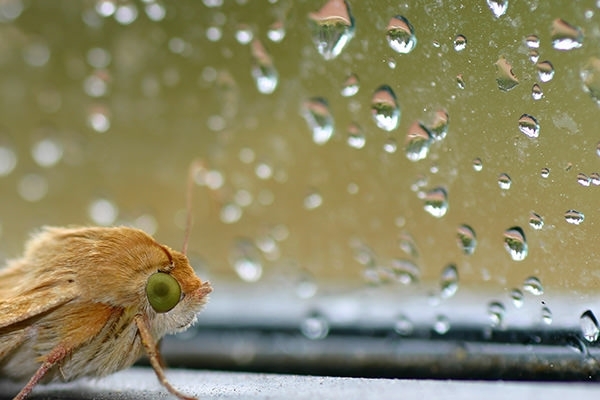 The macro image of an insect with raindrops in the background, create a distinct contrast or separation between the foreground and the background. It is simply a combination of skill and technology. 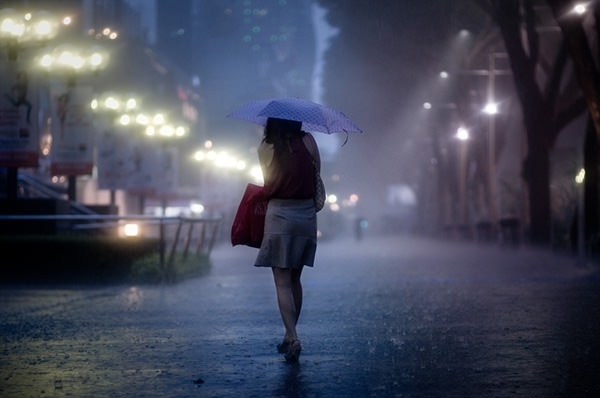 A girl walking down the street on a rainy evening, with street lights in the background, looks spectacular. For those who love to have natural view with innocent faces love to go for it. 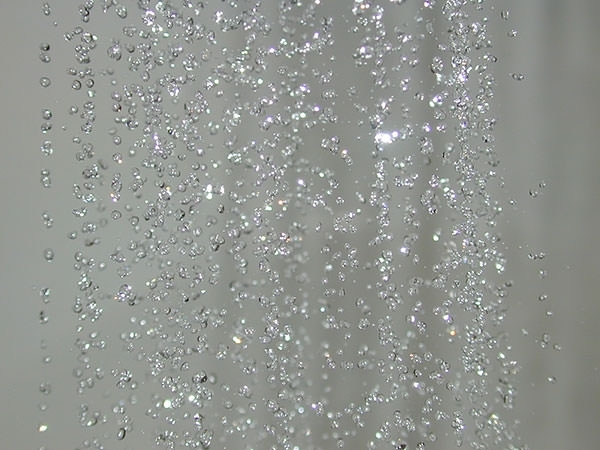 Rain drops on rose petals create nostalgia and is also quite romantic. 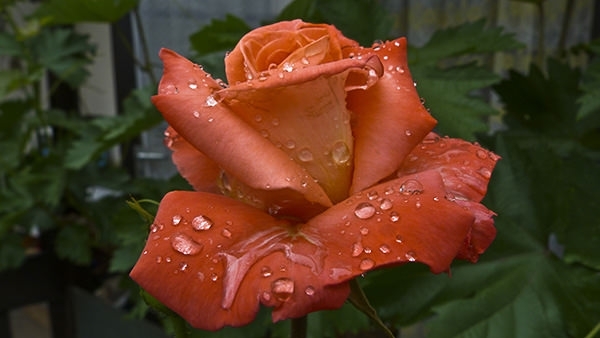 The water droplets on a red or orange rose look quite captivating. You can set the picture as your desktop or Mac wallpaper &you can also print & frame this.